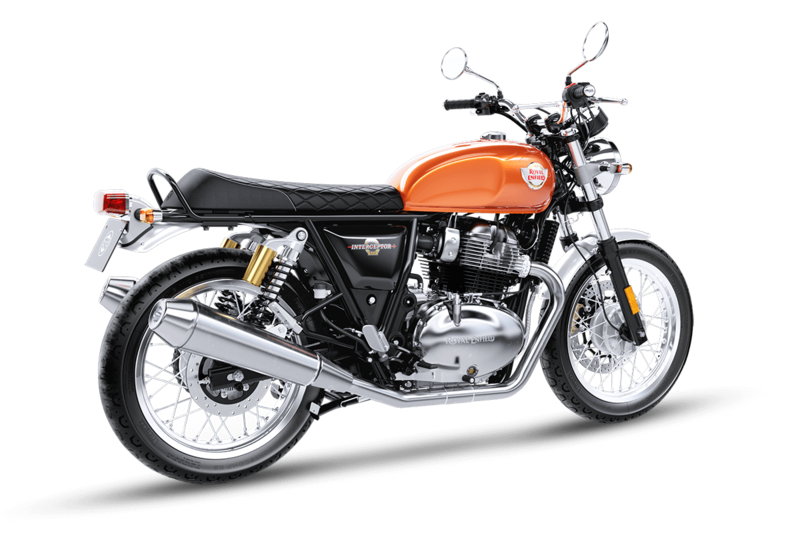 The 2019 Royal Enfield 650 Continental GT and Interceptor 650 are two new motorcycles from the brand that is ready to turn the brand upside down. After Classic 350, this is the second bold attempt by the company and the first time with a parallel twin engine since 1970. 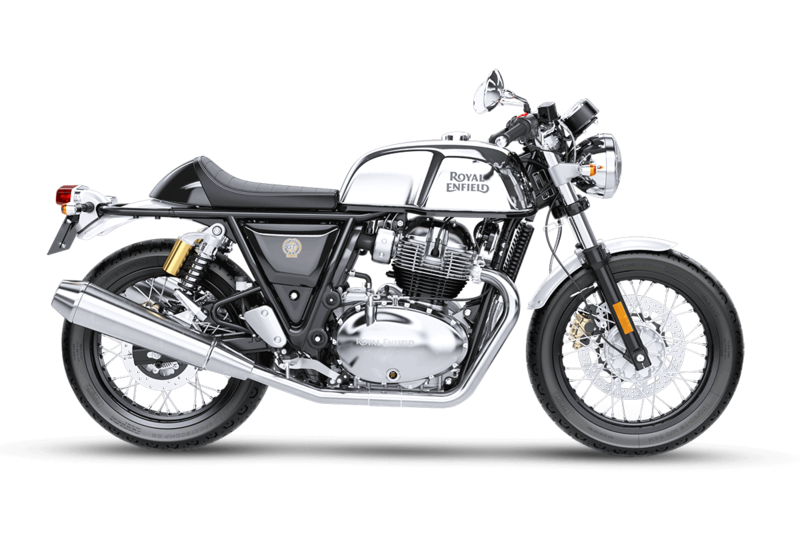 While everyone is reviewing and posting pics of the motorcycle, here are the 5 things no one told you about 2019 Royal Enfield twins. 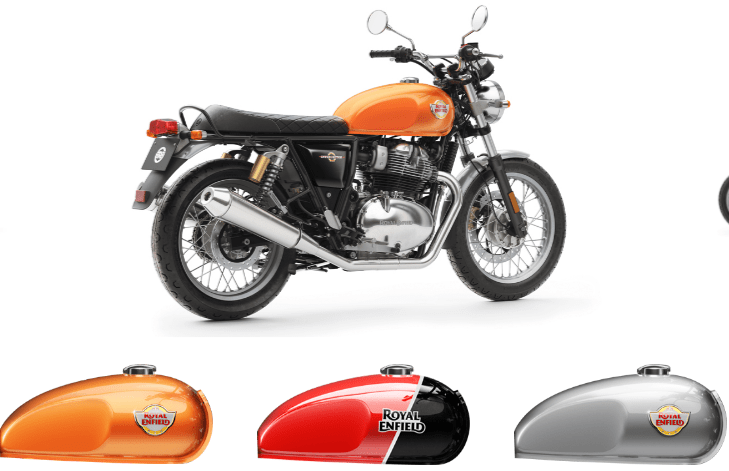 INT650 for the US is based on the performance-oriented Royal Enfield that was king in the US around 1960’s. For the US, the INT650 is also emblazoned on the side covers. Globally the motorcycle will be sold as Interceptor 650. 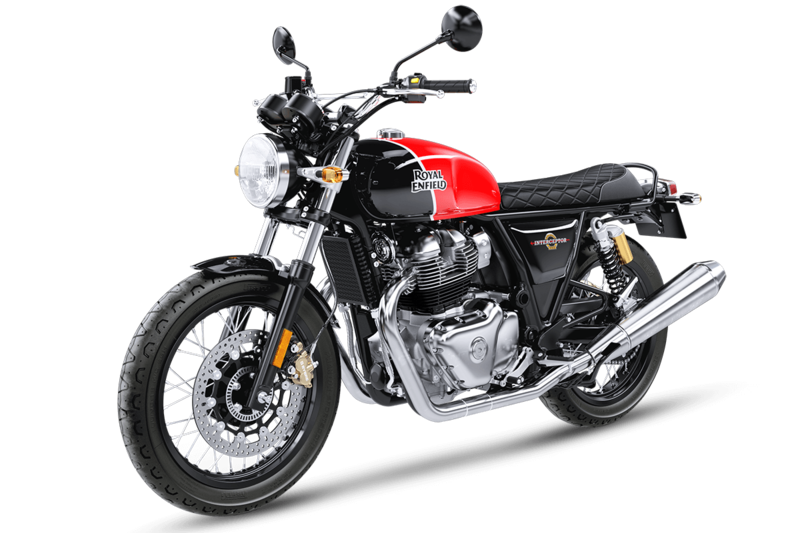 All motorcycles from Royal Enfield are designed in the UK at the Leicestershire facility and the manufacturing is done at Chennai in the southern part of India. Just like all other RE bikes, the 2019 Interceptor 650 and Continental 650 is also designed in the UK and made in India. 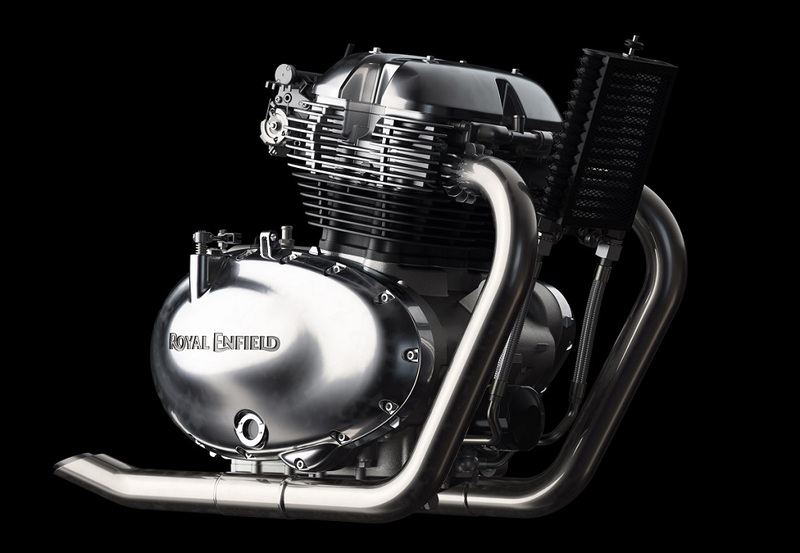 Royal Enfield has streamlined its manufacturing process and facility which exceeds the ISO 9001 standards. The quality control has improved dramatically and it will translate to reliable products. The company mentioned that earlier the quality differences were due to outsourcing from different suppliers but now it is from the single supplier to ensure build quality. Both the motorcycles come with great details for the packaging but only sore spots are the finishes on the upper triple tree. In the US the motorcycle starts at $5799 and it is cheaper by $200 than Chinese made Benelli Tornado TNT 600. It is the cheapest motorcycle available in 650cc parallel twin, same will be in India. In the US the company offers 3 years warranty and one-year free roadside assistance. The parallel twin 650 comes with 270-degree crank gives this motorcycle a serious charm. The extremely tractable motor with 47 horses and 52 Nm has an exhaust note that will have people fighting to scrawl their name on the dotted line. The bike is versatile and shows extreme possibilities of customisations over this frame.